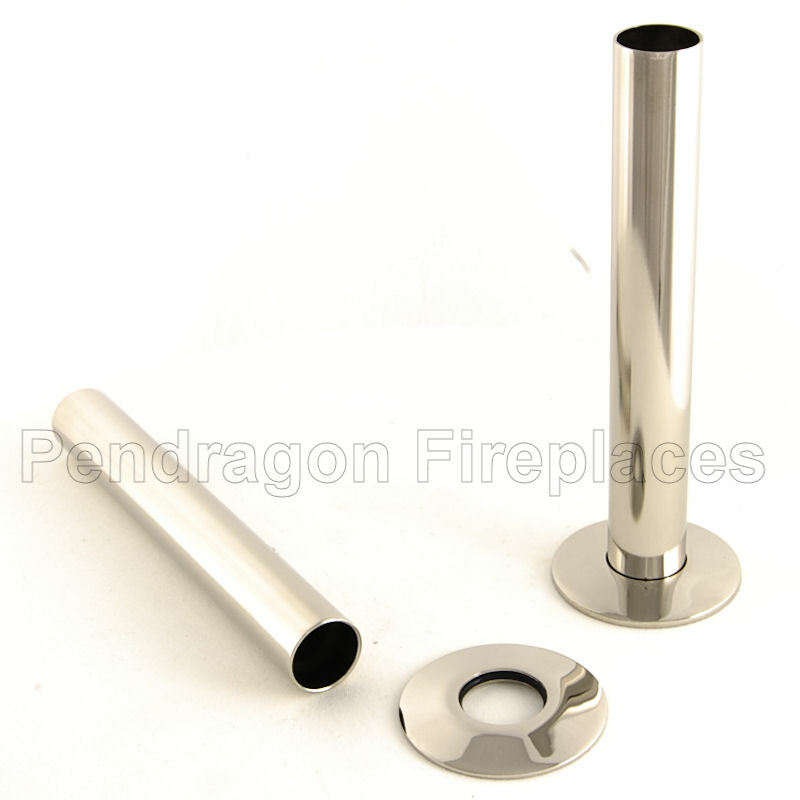 Available from http://www.pendragonradiators.co.uk to buy online in a variety of popular finishes including brass, chrome and nickel. The Kingsgrove radiator valves in chrome finish – KAL001 – are now available from Pendragon Radiators. The thermostatic valves are fitted with a black Bakelite effect wheel head and come with a 10 year manufacturers warranty. The Kingsgrove radiator valves in brass finish – KAL002 – are now available from Pendragon Radiators. 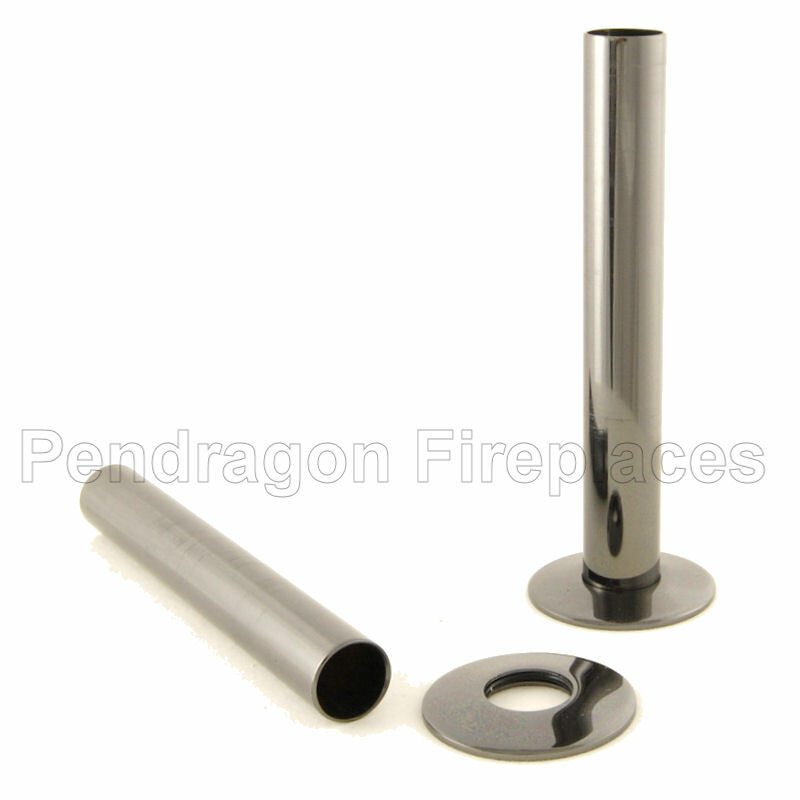 The thermostatic valves are fitted with a black Bakelite effect wheel head and come with a 10 year manufacturers warranty. 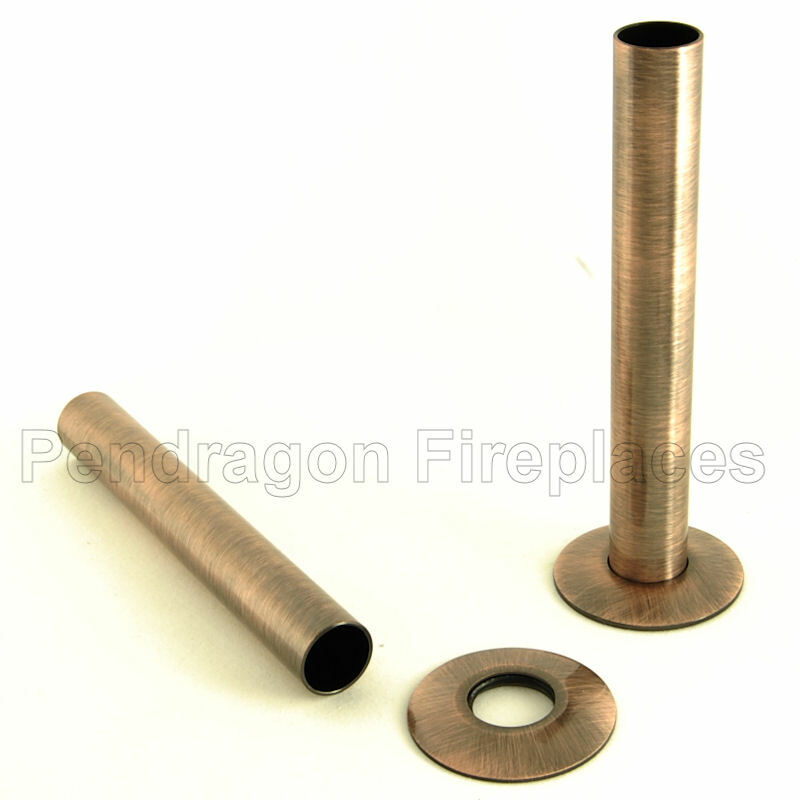 You are currently browsing the Pendragon Fireplaces Blog blog archives for June, 2013.